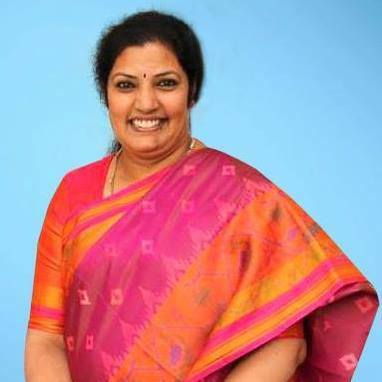 Visakhapatnam (Andhra Pradesh) [India], Mar 24 (ANI): BJP candidate from Visakhapatnam Daggubati Purandeswari, also the daughter of Telugu Desam Party (TDP) founder N T Rama Rao, is pitted against former CBI joint director V V Lakshminarayana and other candidates. 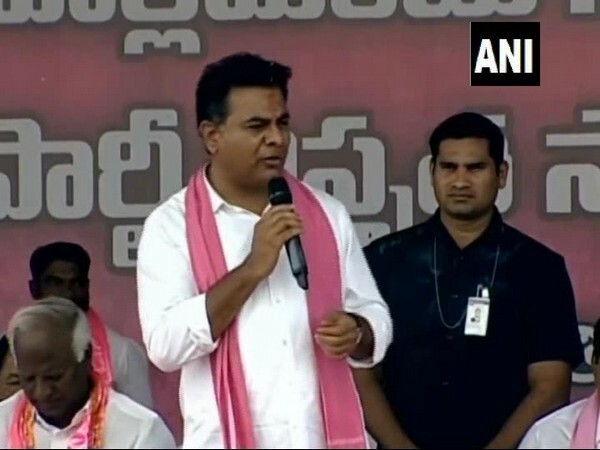 Warangal (Telangana) Mar 8 (ANI): If the public votes for the Congress, these votes would go down the drain, said Telangana Rashtriya Samiti (TRS) working president KT Rama Rao. 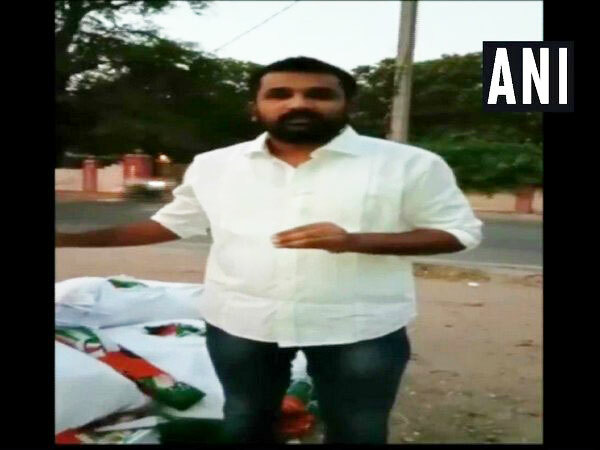 Warangal (Telangana) [India], Feb 8 (ANI): A food court in Adalath Centre penalises customers for wasting food. 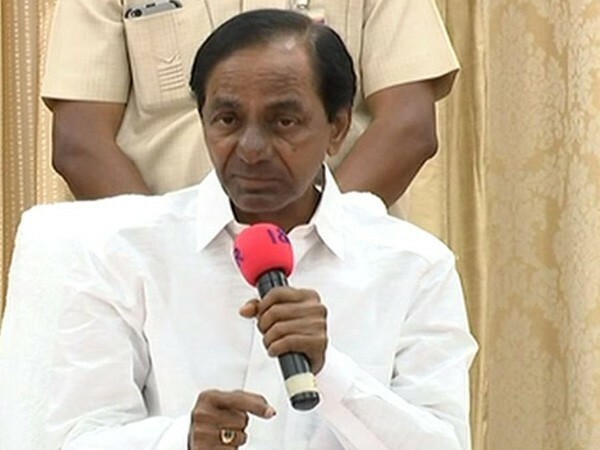 Kadapa [Andhra Pradesh], Jan 18 (ANI): Bharatiya Janta Party (BJP) works on the motto of the nation first, people next and self last, said Union Home Minister Rajnath Singh on Friday, adding that not political interest but public interest matters to his party. 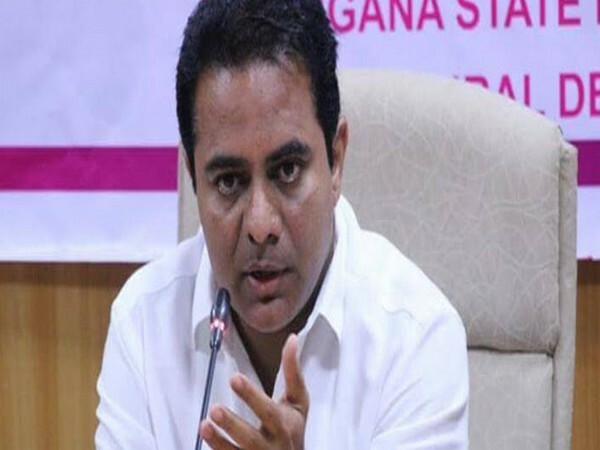 Hyderabad [India], Jan 18 (ANI): IAttacking N Chandrababu Naidu, TRS on Friday said that TDP leader and Andhra Pradesh Chief Minister Naidu was criticising it as well as the BJP to hide his administrative failures. 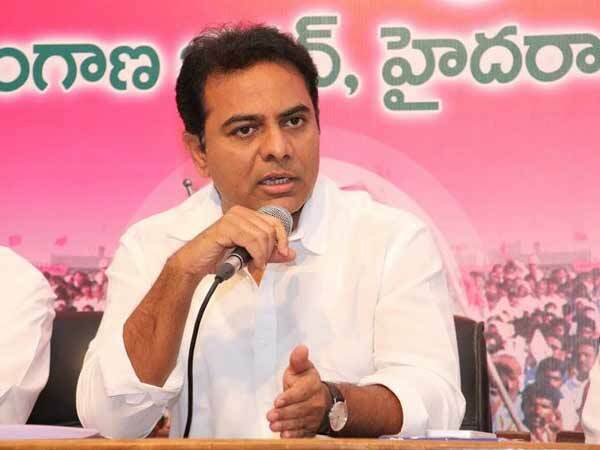 Hyderabad (Telangana) [India], Jan 16 (ANI): TRS party working president KT Rama Rao on Wednesday emphasised on the need for like-minded forces to join the KCR-led federal front for strengthening regional parties and interest of the states.